Why See Harry Potter and the Prisoner of Azkaban in Concert? Relive the magic of Harry Potter's third chapter with this live screening of the movie accompanied by a live score from your local symphony orchestra. 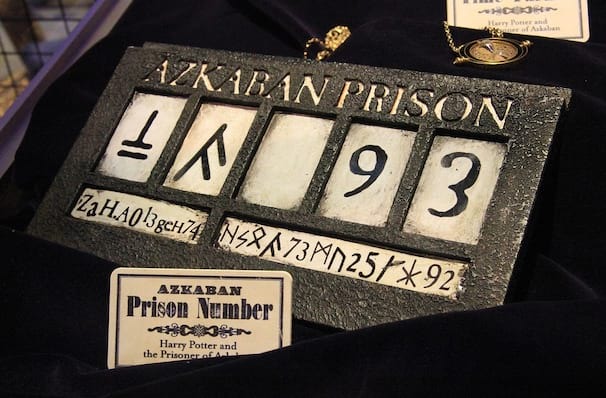 Boasting John Williams' last score for the series, The Prisoner of Azkaban sees the Dementors guarding the grounds of Hogwarts against escaped convict Sirius Black, who has sworn to kill The Boy Who Lived! Alongside Ron and Hermoine, and with the help of new teacher Professor Lupin, Harry discovers that there's more the Sirius' story than first meets the eye! Directed by Oscar winner Alfonso Cuaron (Children of Men, Gravity), The Prisoner of Azkaban marked a tonal shift for the franchise, taking the wizarding adventure into darker, moodier territory. It's regarded by many as the best movie of the series, and features stand-out performances by Gary Oldman as the mysterious Sirius, and Emma Thompson hamming it up as kooky divination teacher Sybill Trelawney. 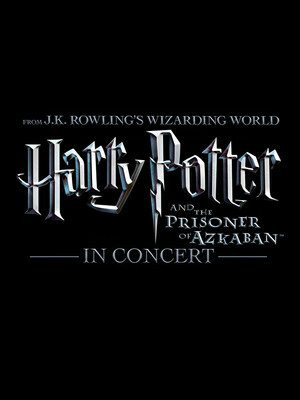 Seen Harry Potter and the Prisoner of Azkaban in Concert? Loved it? Hated it? Sound good to you? Share this page on social media and let your friends know about Harry Potter and the Prisoner of Azkaban in Concert at Ohio Theater. Please note: The term Ohio Theater and/or Harry Potter and the Prisoner of Azkaban in Concert as well as all associated graphics, logos, and/or other trademarks, tradenames or copyrights are the property of the Ohio Theater and/or Harry Potter and the Prisoner of Azkaban in Concert and are used herein for factual descriptive purposes only. 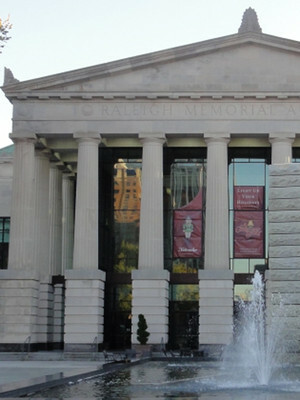 We are in no way associated with or authorized by the Ohio Theater and/or Harry Potter and the Prisoner of Azkaban in Concert and neither that entity nor any of its affiliates have licensed or endorsed us to sell tickets, goods and or services in conjunction with their events.